Microsoft Virtual PC is a free application that helps you create your own virtual machines inside your current operating system, so you can test software, or learn a new environment easily. Here’s how to get started. 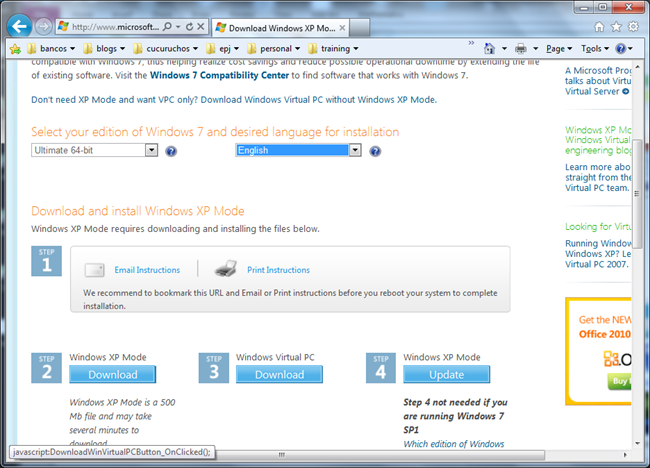 First, you need to download Virtual PC from Microsoft’s web site. You’ll want to make sure to select the right Windows 7 edition from the drop-down menu and then select Windows Virtual PC. 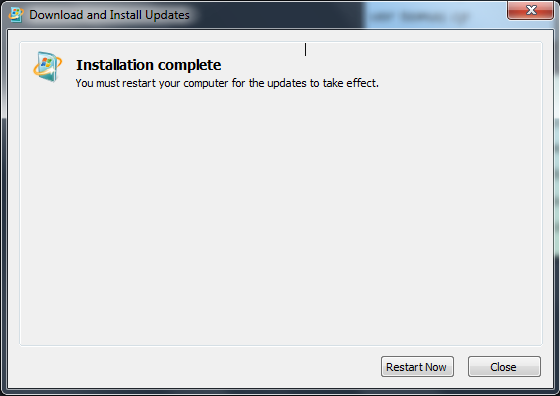 It will ask you to install Virtual PC as a Windows software update. You will need to restart after the installation is done. 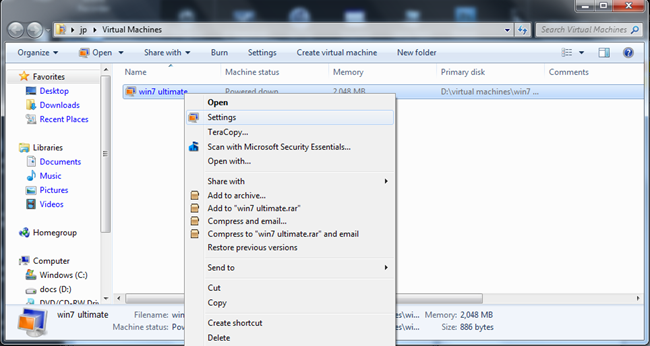 After rebooting, you can find Windows Virtual PC in your start menu and select it to open the program. 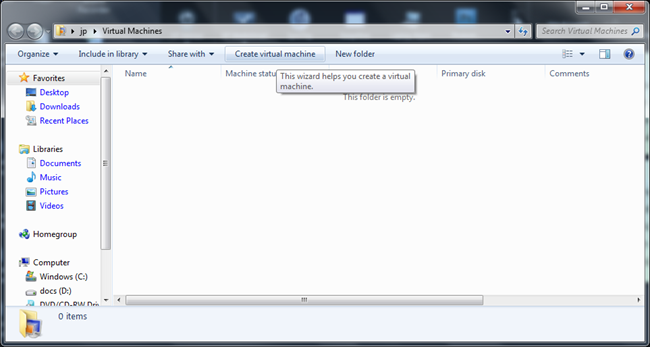 Click on Create virtual machine in the new window that opened. 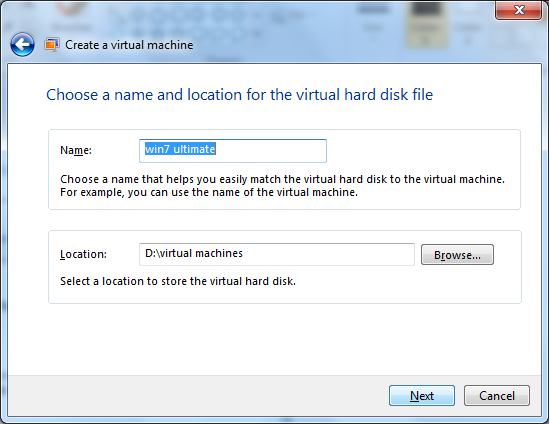 Now, you can write the name for your new Virtual Machine and the location to store the virtual machine file. 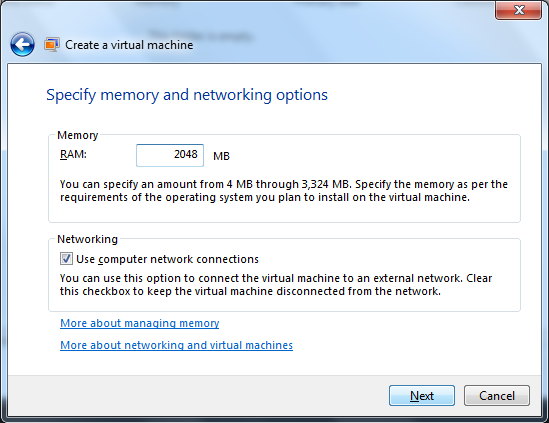 In the next window, you can select the amount of RAM memory to assign to your virtual machine. In the next window, you will create a virtual hard disk where you will install your virtual operating system. 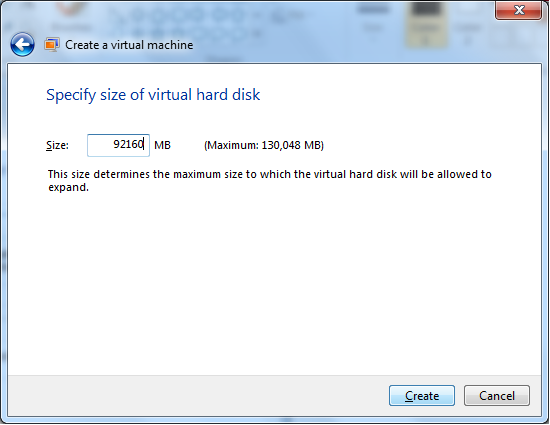 You can select between a dynamically expanding virtual hard disk (it will grow according to your virtual machine space requirements), use an existing virtual hard disk or use advanced options. 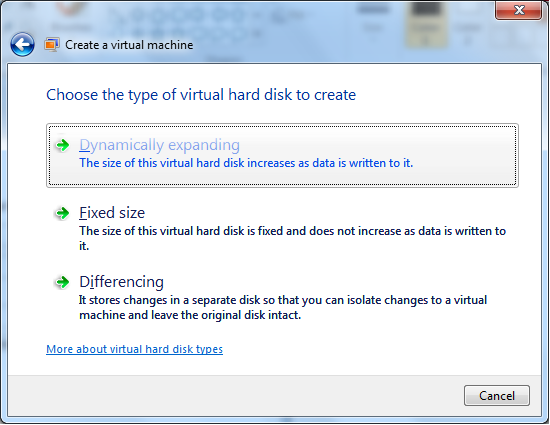 We will use a dynamically virtual hard drive for this example. You can now select the location for your virtual hard drive in your computer and the name for it. As we selected the dynamically expanding virtual hard drive, we will specify the maximum storage space for it to grow in the next window. And that’s pretty much it! 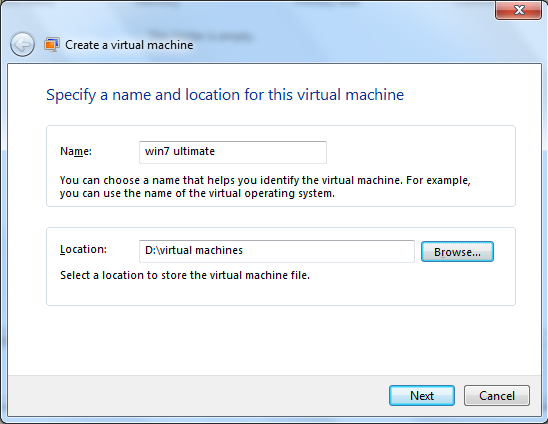 You have created a virtual machine and only need to install the operating system. You can go to Virtual PC again, and will find your new Virtual Machine. Right click on it to select the settings or click on the Settings menu. 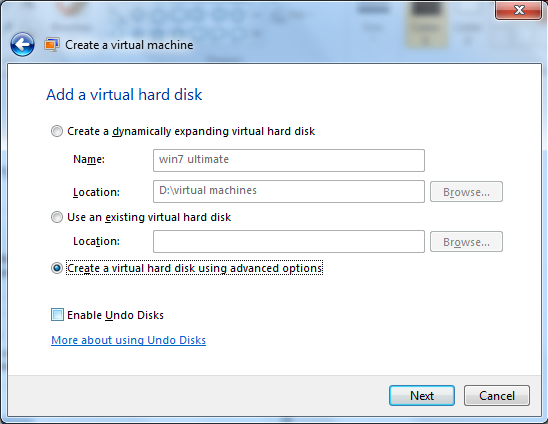 In the settings windows, you can specify where the installation disk for your new operating system is located to install it in your new virtual machine. Go to DVD Drive and select Access a physical drive if you loaded the installation CD / DVD in the computer’s Rom. Or select Open an ISO image to select an image with the installation files to install an operating system on your new virtual machine. Once you’ve started up the virtual machine, just follow through the normal installation prompts to create your virtual operating system.